The mobile industry might adopt a universal charging solution (UCS) by 2012, the GSMA and 17 leading mobile operators and manufacturers announced. "The mobile industry has a pivotal role to play in tackling environmental issues and this programme is an important step that could lead to huge savings in resources, not to mention convenience for consumers," said Rob Conway, CEO and Member of the Board of the GSMA. "There is enormous potential in mobile to help people live and work in an eco-friendly way and with the backing of some or the biggest names in the industry, this initiative will lead the way." The initiative is lead by the GSMA and aims to ensure that the mobile industry adopts a common format for mobile phone charger connections and energy-efficient chargers. The result of the move would be a 50% reduction in standby energy consumption as well as the potential elimination of up to 51,000 tonnes of duplicate chargers. 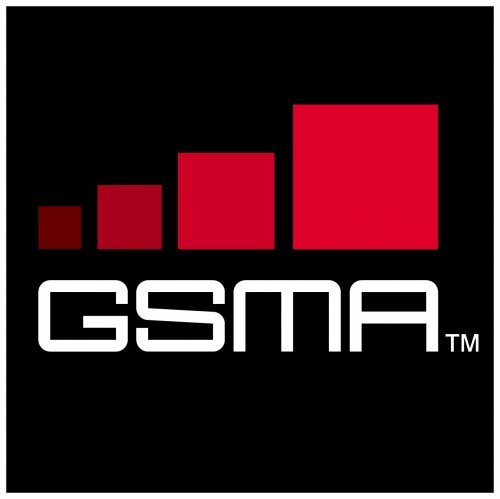 The initial group of companies who have joined the GSMA’s UCS initiative include 3 Group, AT&T, KTF, LG, mobilkom austria, Motorola, Nokia, Orange, Qualcomm, Samsung, Sony Ericsson, Telecom Italia, Telefónica, Telenor, Telstra, T-Mobile and Vodafone.